Since 1927, students and host families all over the world have had their horizons broadened and their lives enriched by the generosity of Rotary's Youth Exchange program. 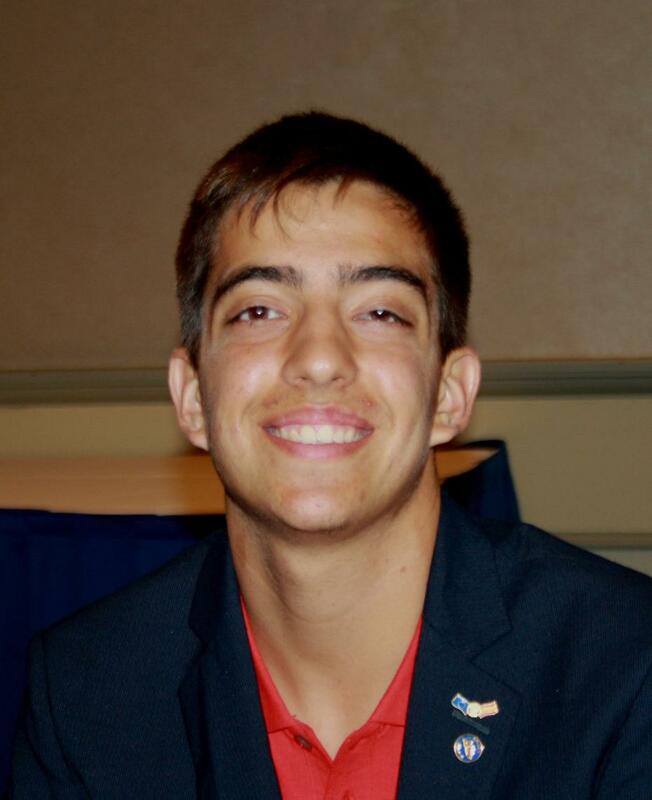 Administered by Rotary clubs, districts and multi-district groups, the program today involves more than 82 countries and over 8,000 students each year. 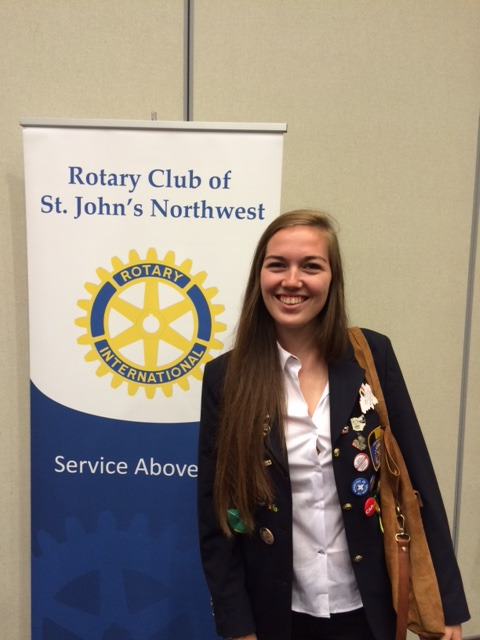 Each year, more than 8,000 teens participate in Rotary International's Youth Exchange program. Youth Exchange students spend a year living with a host family in a country other than their own. They may learn a new language; they will learn a new way of living and a great deal about themselves. While they are busy learning, the people they meet learn as well - about the students' countries, cultures, and ideas. If you are ready for the challenge and the rewards of living in another land as an exchange student, then you are ready to discover new worlds through the Rotary Youth Exchange program. Please email Kathleen Ellwood, Chair of our Youth Exchange program, for more information. 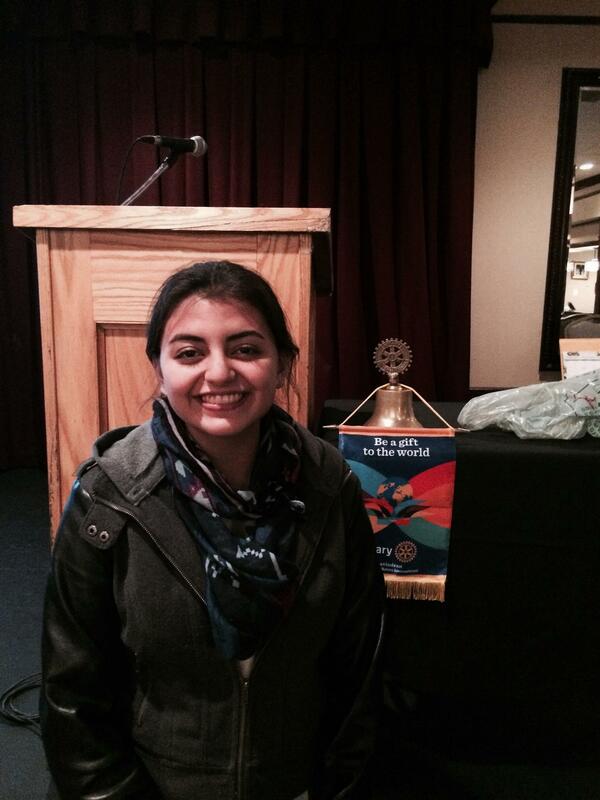 Each year our Club sponsors an International student for a school year. The student attends a local high school, and the local students learn as much from the international student as he/she learns from them. Our Club members also have the opportunity to get educated on the area the exchange student is from as he/she visits our club regularly. Many times the parents visit their child which is an opportunity for them to see our Club and our City. All in all, this project adds, even if just a little, towards world understanding and world peace. This year we welcome Eva! 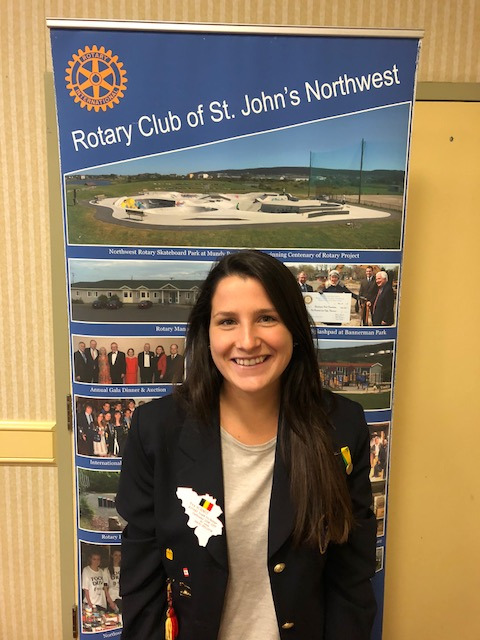 Eva Schmit is our youth exchange student for the 2018-2019 rotary year from Fouches, Belgium. 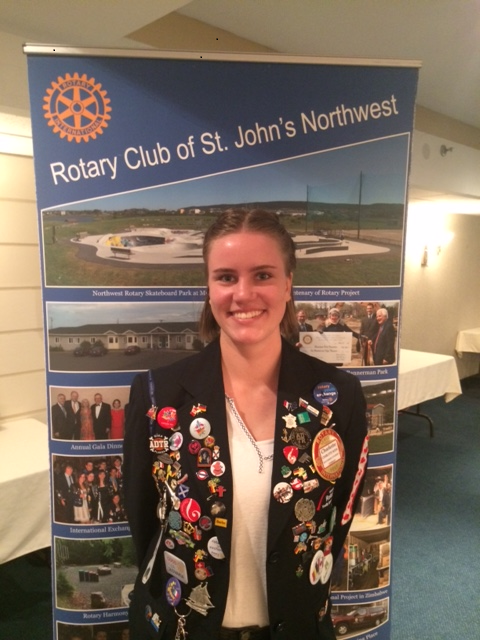 She will be attending Holy Heart High School and is looking forward to experiencing life in Newfoundland. Welcome Eva. We hope you enjoy your year with us! Marco Brauers, from Belgium was our exchange student for 2011-2012. Claire Mazars, from France was our exchange student for 2010-2011. Thomas Kaufmann, from Germany, was our exchange student for 2009-2010. Julian Schutz, from Austria was our exchange student for 2008-2009. Madoka Yamamoto, from Japan, was our exchange student for 2006-2007. Héber Brandão, from Brazil, was our exchange student for 2005-2006. Elodie Buguel, from France, was our exchange student for 2004-2005. Tzu-Yi Liao, from Taiwan, was our exchange student for 2003-2004.